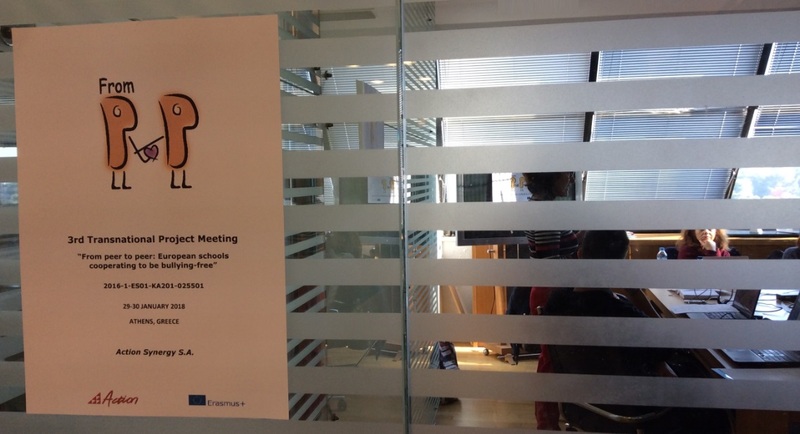 Between 14 and 18 of January, in the framework of the Erasmus+ KA2 project Safer Places Hopeful Refugees there was organised in Greece, a 5-day training seminar which focused on best practices in relation with the integration of refugees in Greece. 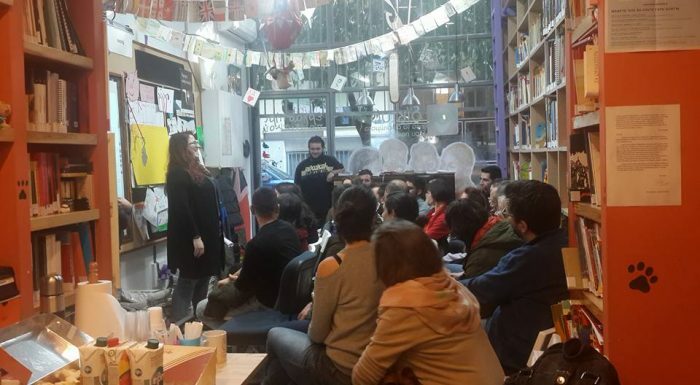 During this training, 24 participants from Greece, Italy, Turkey, Germany, Sweden and Slovenia had the chance to visit organisations that are working with refugees in Greece and discuss methods and approaches. 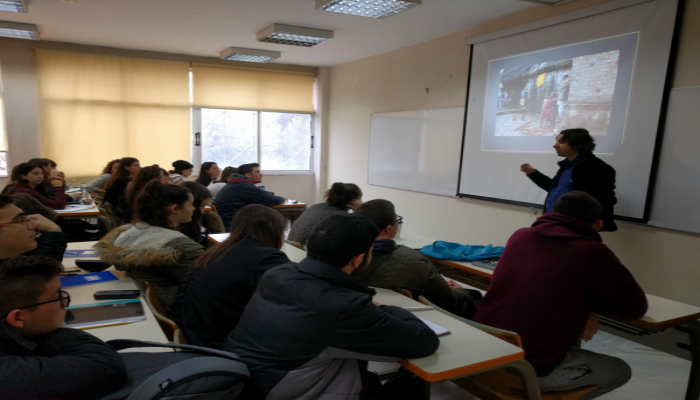 In the framework of the great work that is realised for the S-FEST and CULTY projects, Action Synergy in the beginning of January 2018, has delivered a lecture to the students of the Technological Education Institute of Piraeus, faculty of “Management of Tourism Enterprises”.